Whether your student is just starting to study elements or is taking a more advanced chemistry course, it is always good to teach students that elements are all around them. Elements make up our world. We interact with them everyday. Even so, it can be hard for students to make that leap from the periodic table to real life. This element printable can help. 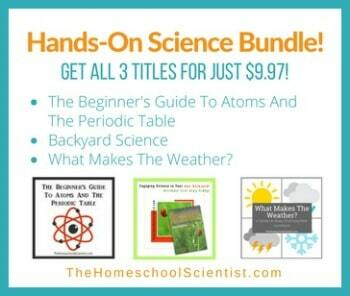 Give your student a copy of the Periodic Table and the Everyday Elements printable. The printable describes elements found in everyday life and your student fills in the blank with the correct element. Let your students make predictions first and then let them do some research to find the answers.